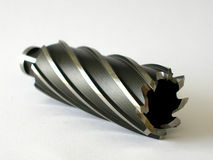 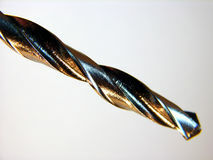 Closeup of drill bit. 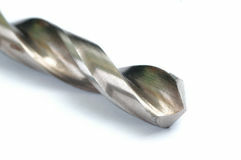 You can see the texture on the metal. 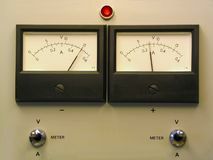 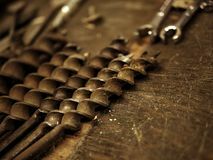 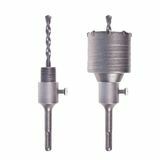 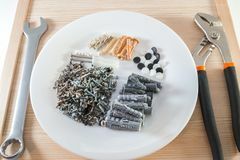 Construction Tools in Garage: Drill Bits on Wooden Work Bench Plastic dowel or wall plugs pin with screws for bricks on plate A set of different bits for drilling or drilling holes Drilling holes in chipboard. 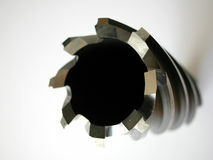 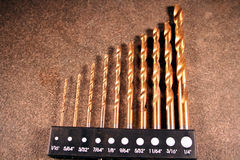 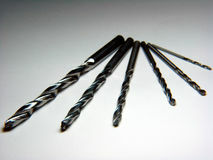 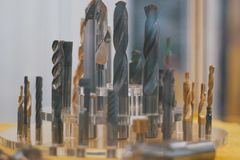 Joinery accessories used in the con Drilling Tool. 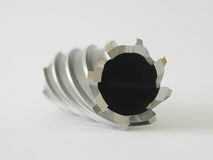 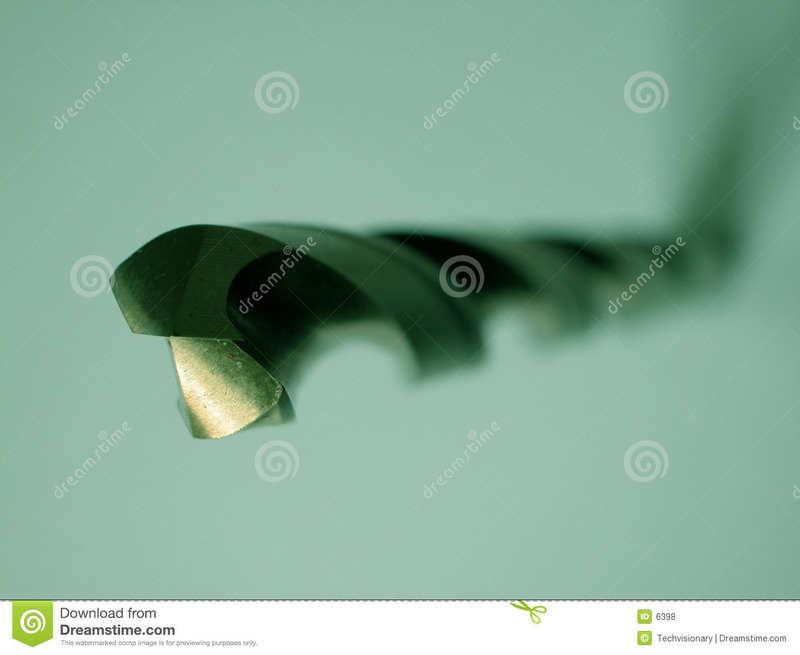 Steel drill bit on white background. 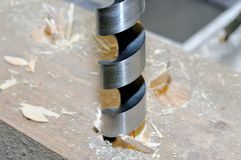 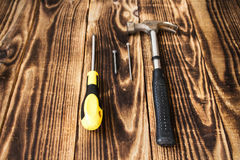 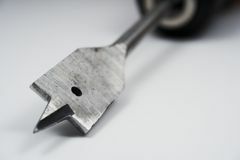 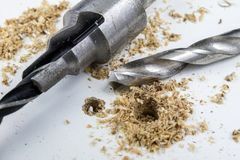 Close-up vie Carbide core bit in white background Hammer nail, and screwdriver on wooden background Set of tools - drills for metal - metal workshop Metal drill drills a hole in wooden bar.